The Brexit effect on Biosimilars tends to be negative. Not only would it be a major setback towards approval and launch of biosimilars to the market but also it would be hindrance towards the cost cutting approach taken up by NHS. With Britain being among principal clinical trial centers is owned to see a decrease in the willingness of the manufacturers and researchers to carry out any further trials in Britain. 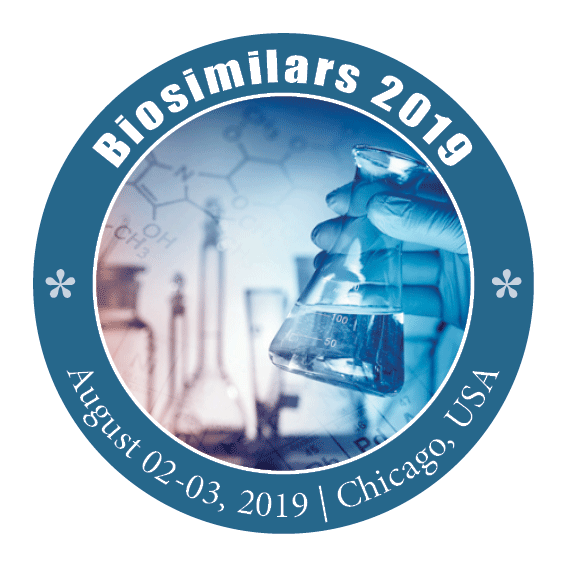 Also Brexit will cause the principal motive of British Biosimilars Association (BBA) to fall back- which aimed at increasing the use of biosimilars.